BollyX is a Bollywood-inspired dance-fitness program that combines dynamic choreography and intensive workouts with the hottest music from around the world. Its 50-minute cardio workout cycles between high and low-intensity dance sequences to get you moving, sweating, and, most importantly, motivated all at the same time. At the very core of a BollyX workout is the inspiration it draws from the music and dance of Bollywood, the film industry of India. We embody the infectious energy, expression and movement of Bollywood and aim to expand the reach of fitness to more people worldwide. 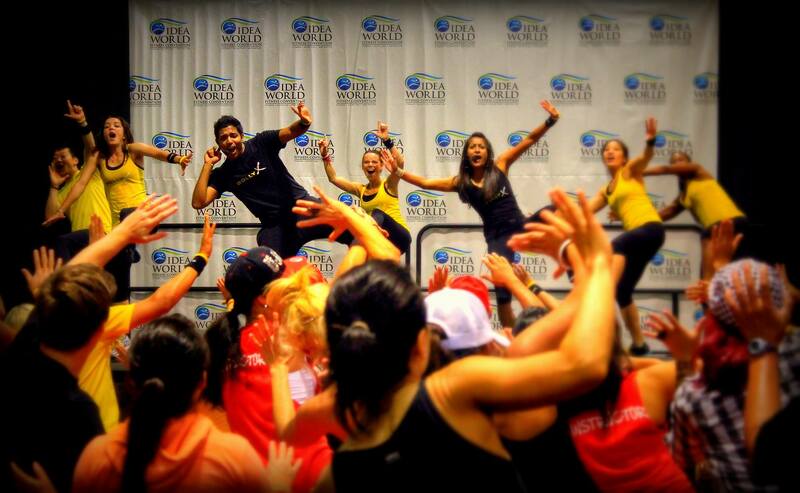 BollyX is the world’s fastest growing Bollywood-inspired dance fitness program. With 200 instructors trained and 16 states already launched within the US in less than 1 year, BollyX is taking the world by storm!